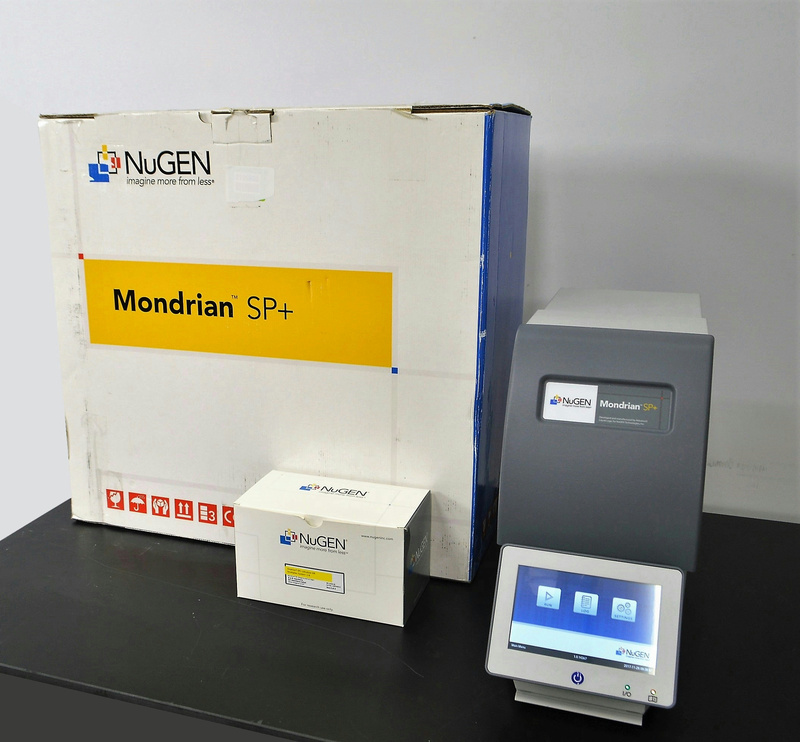 NuGEN R110-LC Mondrian SP+ Sample Prep Microfluidic Gene Advanced Liquid Logic . New Life Scientific, Inc. This instrument was manufactured in 2013 and fully functional, without consumables. Having only completed 10 runs, is nearly new and in excellent condition with practically no signs of wear. Advanced Liquid Logic and NuGen developed the SP+ that uses digital microfluidics for genetic sample preparation prior to sequencing.